Great Southern Equipment has an extensive parts inventory. Check the online catalogs for the correct part number, and contact us with your order. We'll find the parts you need and have them ready to be picked up or shipped the next day. If it's not in stock, we'll locate the parts through our extensive network of parts resources. You can always call the parts department to request a part number and place your order for any brand, any model. We'll provide pricing and a delivery date. 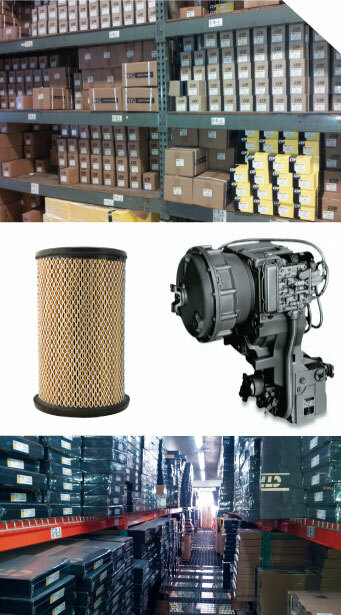 Great Southern Equipment also offers a wide variety of reman parts for a number of manufactures.